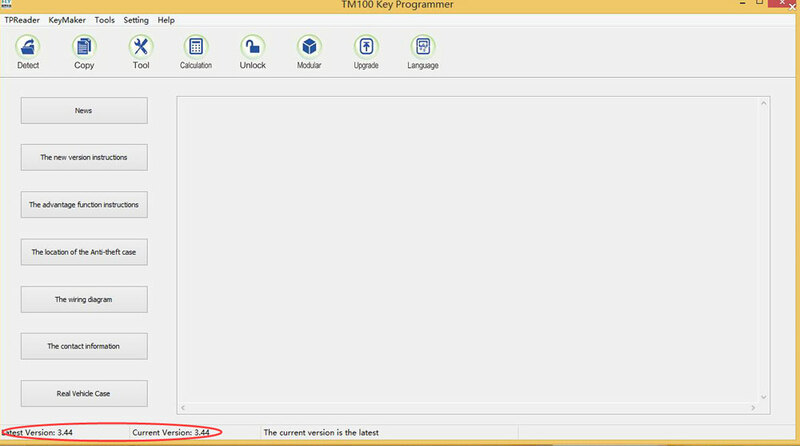 New functions for reading the Kilometers, VIN and transponder type for all BMW keys was added to the BMW software module! Immo pin code is also displayed for some car models. 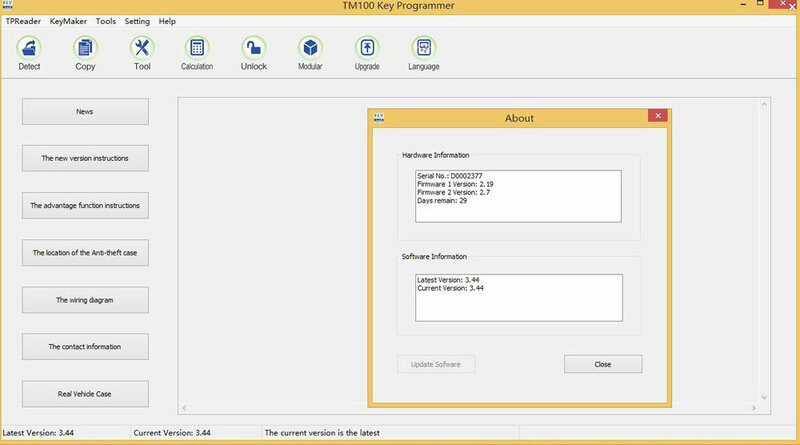 UPDATE NOTICE: TM100 Transponder Key programmer newest software V3.44 has been released, customers who have this product can update online by yourself! Update method: Update Online Free Lifetime.